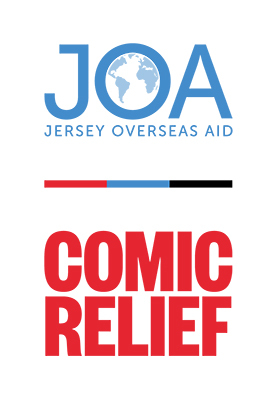 FINCA Zambia, Comic Relief and Jersey Overseas Aid partner to test and transform FINCA Zambia’s business model, bringing financial access and education to the rural poor. Across Zambia, access to finance is a constant struggle. More than half the population lives in rural areas where bank penetration is perceptibly low. Around the country, there are less than five commercial bank branches for every 100,000 adults. Distance between access points is a major contributor to financial exclusion: When the opportunity cost is too high for the customer to make the trip, it discourages saving and investment in a formal institution. Today, 54 percent of the adult population in Zambia is financially excluded. Because many rural Zambians must travel for hours to reach a bank, they struggle to realize life’s basic ambitions, such as to build a business or save for a child’s education. Against such a backdrop, how may inadequate access to finance, one of the most intractable problems in sub-Saharan Africa, be solved? FINCA Zambia has been serving low-income clients since 2001 in a country where over half its citizens live in poverty. 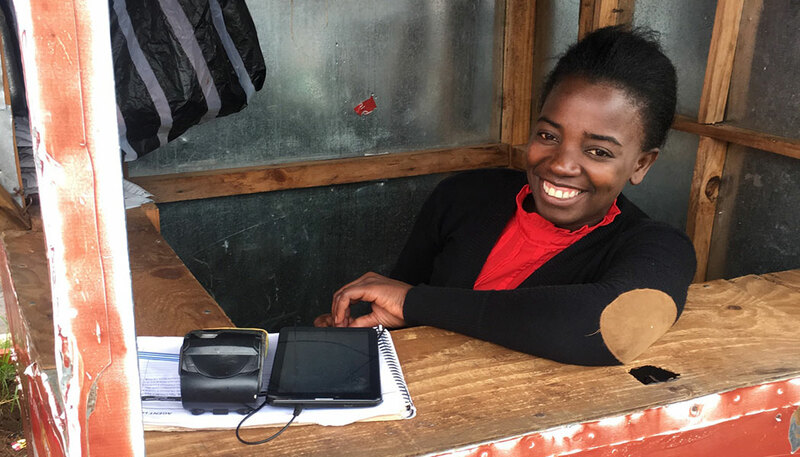 Believing in the power of financial inclusion to help alleviate poverty, Comic Relief, a UK-based charity, and Jersey Overseas Aid (JOA), are partnering with FINCA Zambia to transform finance using innovative technologies and business models. Like FINCA, Comic Relief is on a mission to alleviate poverty. Since 1988, Comic Relief has held its famous semi-annual Red Nose Day fundraising event. Over the last three years, more than 400 celebrities and influencers in the U.S. alone have lent their support. Also, like FINCA, Comic Relief is committed to fighting for women’s empowerment and gender equality. Similarly, one of JOA’s primary areas of focus is supporting international development efforts that promote financial inclusion. Comic Relief and JOA are supporting the scaling of FINCA Zambia’s agency banking network from 75 agents to 800 over four years. Clients in remote areas will be able to open new financial accounts, receive loans and make payments in just minutes. FINCA Zambia aims to have roughly one banking agent per 1,000 people in key districts. This will put financial access just around the corner from where clients live and work. 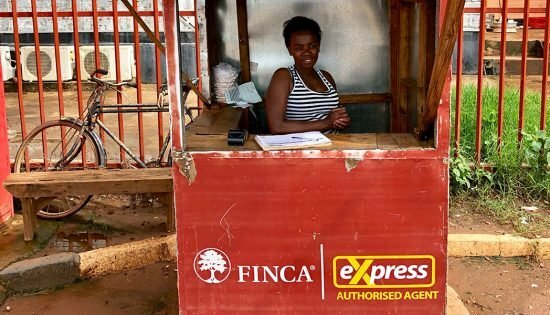 FINCA Express banking agent in Chipata, Zambia. The partnership is not limited to the expansion of agency banking. It will also test a new business model whereby banking agents become “FINCA Financial Ambassadors.” Through training and tablet-based e-learning modules, FINCA Zambia’s banking agents will imbue financial literacy concepts and impart advice on the best financial products to meet customers’ needs. Not only will our agents provide valuable financial services, they will be catalysts for financial literacy and trusted ambassadors for FINCA Zambia. The goal is not only to increase the number of agents but to increase the capacity of agents, so they are able to create more value for our clients. A goal of the partnership is to help 385,000 rural customers conduct day-to-day banking within one hour of their home or business. Few—if any—other financial institutions in Zambia have sought such an audacious goal. With the additional support of Comic Relief and JOA, FINCA Zambia is better positioned than ever to make this happen.